A suspect has been arrested for his possible involvement in a homicide. The suspect is identified as Daniel Roy Davis, a 26-year-old male. This morning at about 6:44 a.m., Santa Monica Police Department (SMPD) Officers responded to a radio call for service at Providence St. John's Health Center, 2121 Santa Monica Blvd, regarding a deceased male found on a bench. Hospital security found the man on a bench and notified hospital staff. Hospital staff determined the man was deceased. First responding officers determined the death appeared suspicious. The deceased is a Caucasian male in his 40's. SMPD Detectives responded to the scene for an investigation. A preliminary investigation revealed the deceased suffered a blunt force injury to his upper torso. 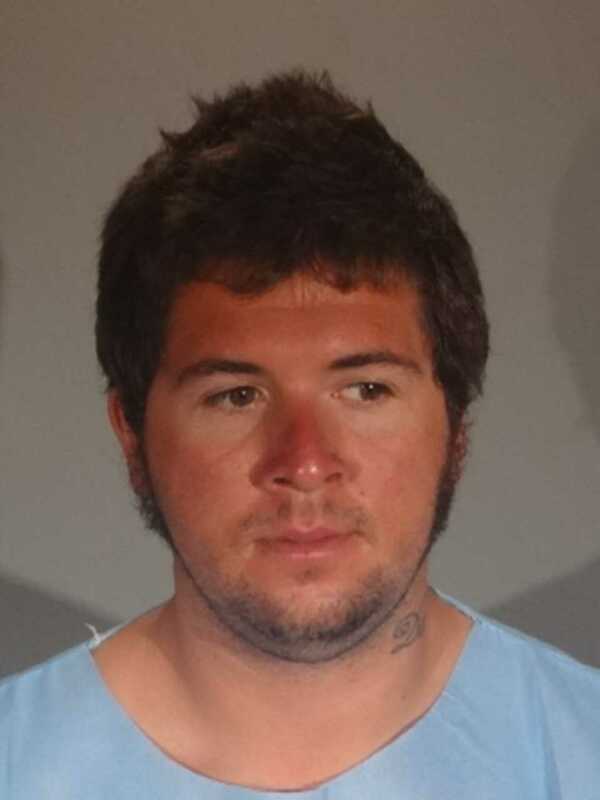 As detectives were canvasing the area, they located Davis in the immediate area of the 2300 block of Santa Monica Blvd. Detectives gathered evidence linking Davis to the crime. Davis was placed under arrest. Davis has been booked for 187(a) PC - Murder and remains in custody at SMPD Jail with a bail of $2 million. On July 10, 2018, the case will be presented to the Los Angeles County District Attorney's Office-Airport Division Courthouse for filing consideration.